Temporomandibular disorders (TMD) are often referred to as “TMJ.” TMJ is the abbreviation for the temporomandibular joint, or jaw joint. TMJ symptoms include pain or discomfort in or around the ear, jaw joint and/or muscles of the jaw, face, temples and neck on one or both sides. The pain may arise suddenly with fluctuating frequency and intensity over months to years. Clicking, popping, grating, locking, limited opening or deviating jaw movement, chewing difficulties and headache are also associated with TMJ. Because there is no known “cure” for TMJ, we manage it in order to decrease pain, reduce adverse pressure on the jaw joints and restore function of the jaw and normal daily activities. These goals are best-achieved by identifying all contributing factors and implementing a well-defined management program to treat physical, emotional and psychological factors. As in many musculoskeletal conditions, the signs and symptoms of TMD may be temporary and without serious long-term effects. 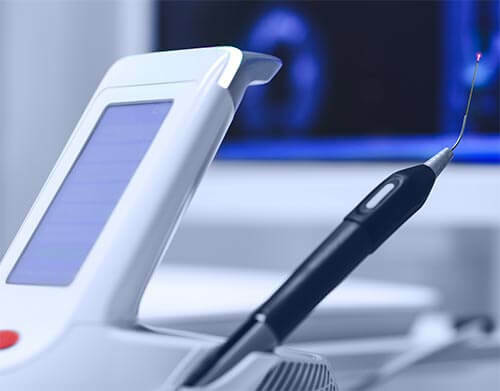 For these reasons, we make a special effort to avoid aggressive or nonreversible therapy such as surgery, extensive dental treatment or orthodontic treatment. Conservative management techniques such as behavior modification, physical therapy, medication, jaw exercise and orthopedic appliances (orthotics) have proven to be safe and effective in the majority of TMD cases. Most patients suffering from TMD achieve good long-term relief with conservative (reversible) therapy. Scientific research demonstrates that over 50% of TMD patients treated with conservative management have few or no ongoing symptoms of TMD. Occlusal Orthotic: Also known as a splint, night guard or bite guard that fits over either your upper or lower teeth. An orthotic has many different uses and can be worn either full-time or part-time, depending on what Lebowitz Dental Associates determines is best for you. Generally, orthotics are used to keep the teeth apart, realign jaw joints and relax jaw muscles. Stress Management: Learn to manage your daily stress. We may recommend several techniques to help you do this. They may include biofeedback, relaxation breathing, guided imagery and sometimes referral to a therapist. Physical Therapy: Physical therapists are trained professionals who help rehabilitate all types of physical injuries. 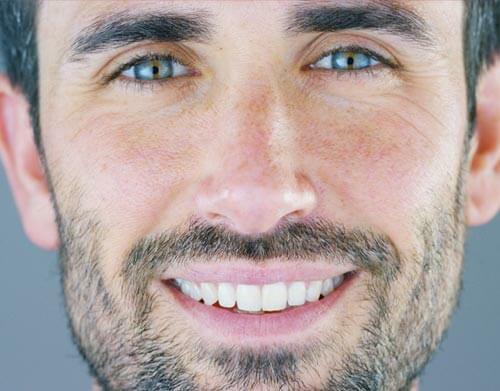 There are many different techniques that are helpful and the most common include jaw exercises, postural and ergonomic training, ultrasound, electrical stimulation and mobilization. We can help your physical therapist formulate a plan for your treatment. Occlusal Correction: Sometimes it is necessary to improve the way your teeth fit together. This can be accomplished in different ways. 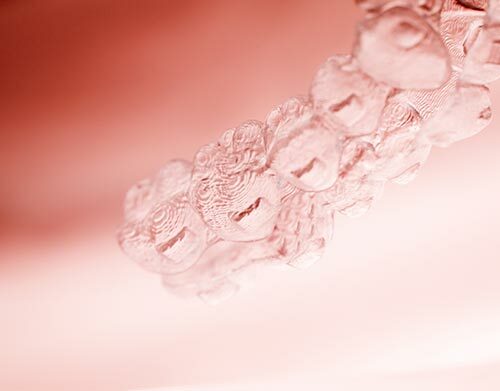 Orthodontics, usually with braces, can move your teeth so they fit together better. In some cases, if the jaws themselves are misaligned, the jaws are moved with a combination of orthodontics and oral surgery called orthognathic surgery. 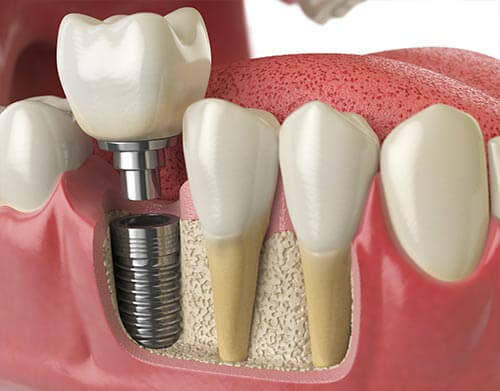 This bite reconstruction is accomplished through extensive dental work like crowns, bridges and, if indicated, implants. 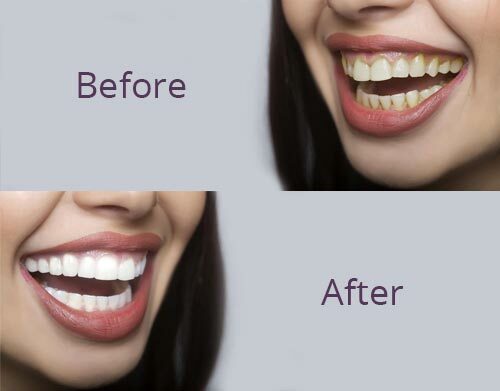 This is done to replace missing teeth or to change the size and shape of the teeth so they fit and function together in a more harmonious manner with the jaw joints and muscles. Surgery: Sometimes surgery is done to repair or reconstruct the joints when more conservative treatment has failed to improve comfort and function. While rarely needed, surgery can be performed to eliminate debris that has accumulated in the joint, to repair damaged tissues and to even replace entire joints, similar to the replacement of other joints like knees, hips and shoulders.